You could start by asking a question that provokes your audience. The question of all questions: Is time not enough or is it managed badly? An ideal metaphor for all activities that have associated deadlines. 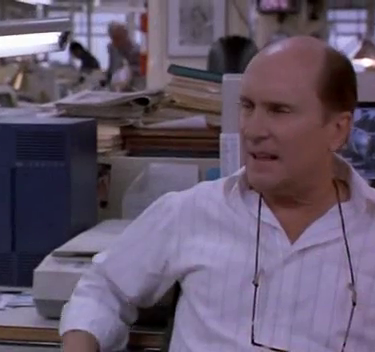 A editorial office is the perfect example of good or bad efficiency. Unfortunately, in this scene, we see bad planning, confusion about tasks and roles, and unjustified time-wasting. 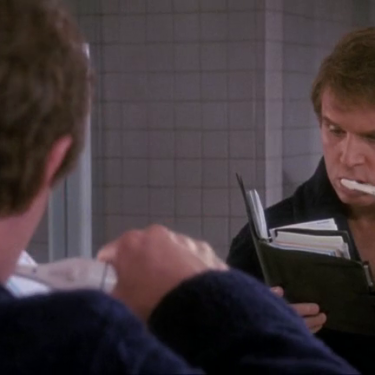 Replace “planner” with “smartphone” and this scene from “Taking care of business” is more modern than ever. It could be useful to show the difference between “effectiveness” (placing the ladder on the right wall) and “efficiency” (climbing the ladder fast). 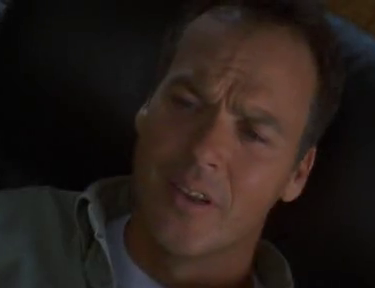 Chuck Noland is a man obsessed with time. In his role, he spends every minute of the day watching the hands on the clock with suspicion and reverence. 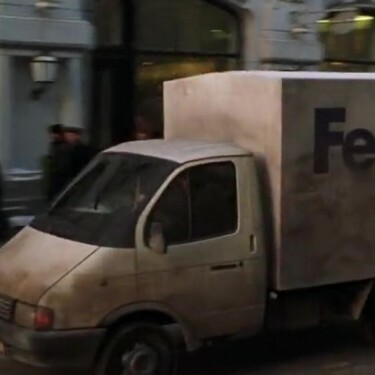 As Manager of FedEx – Express Courier, in order to convince the operators of the Russian sorting office to improve their terrible performance, he sends himself a “clock” from America.